Can Collaborative Delivery Be Good for Allocating Risk? For any business or organization (public or private) to be successful, risks must be proactively evaluated and addressed with mitigation plans. Risks, by their very nature, can sometimes produce undesirable consequences. This is especially true in construction where slim margins dictate risk identification and mitigation plans are used to protect those slim margins and enable businesses to be profitable. In public organizations, the public’s money needs to be responsibly spent and part of that responsibility is properly managing and allocating risks. As design-builders, we find there is still a belief, amongst some owners, that pursuing a design-build delivery method means that all risks are transferred to the design-builder. While this scenario would be beneficial from an owner’s perspective, project costs would be unnecessarily excessive and the level of risk may result in few proposals. The handbook goes on to identify common construction project risks and provides guidelines on how to classify risks and common allocations between owner and design-builder. How can contractors practically use these tools to manage risks and deliver a successful project? Risk is an uncomfortable subject and, therefore, it’s common for organizations not to address it until the risk is realized. Unfortunately, this results in risk being addressed in the middle of construction, when the schedule is tight and budgets are set. 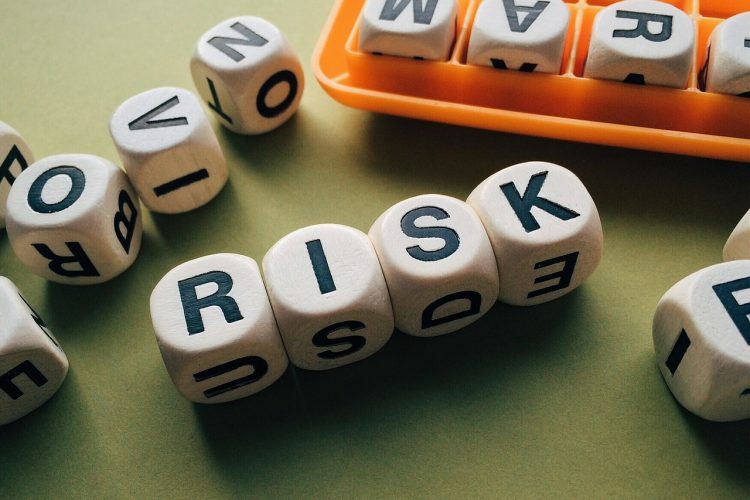 Once a risk is realized, a common reaction is for people to revert to individual positions or determine a plan to shift the risk to another party, since risks in construction almost always impact cost, schedule, and/or relationships. Collaborative delivery methods, such as design-build, progressive design-build, or construction management at-risk (CMAR), provide the perfect opportunity to address risks well before construction starts. Project risks can be revisited during the preconstruction stage by conducting a risk management workshop with the owners, project stakeholders, regulatory agencies, engineers, and contractors. This workshop can be facilitated by a third-party firm or by the project team. As described in the WDBC Design-Build Handbook, the workshop helps to establish a project-specific risk matrix, which: identifies foreseeable project risks, outlines which party the risk affects, assesses probability and severity, determines risk response (i.e. avoid, mitigate, accept, or transfer) and a plan of action, identifies which party owns the risk, and determines how cost of risk should be allocated (i.e. allowance, contingency). As far as timing of this workshop, owners and engineers who have participated in a workshop suggest parties hold the workshop early in the preconstruction/design phase, such as right after the 30 percent design milestone. This enables risks to be addressed in the design, as well as in the project budget while cost models are being developed. It’s important to keep in mind that risk management does not end with the conclusion of the workshop; the risk matrix should be treated as a living document that can be reviewed and updated during the construction phase. These updates can and should be made during construction progress meetings, where the project team can keep risk management at the forefront and proactively update the risk matrix to include new risk mitigation plans as more risks are foreseen. By following this best practice, teams are able to identify risks early in the project lifecycle, discuss risk management rationally in a “lower stake” setting without the external pressures of schedule and budgets, and develop risk mitigation plans that can be referenced if the risks are realized during construction. Ken Slota is a senior construction manager for PCL Construction’s Water Infrastructure Group. His background includes 20 years of both design and construction of infrastructure of water and wastewater treatment facilities. As a former consulting engineer, Ken has a unique perspective of the design process and the complexities of design-build projects.